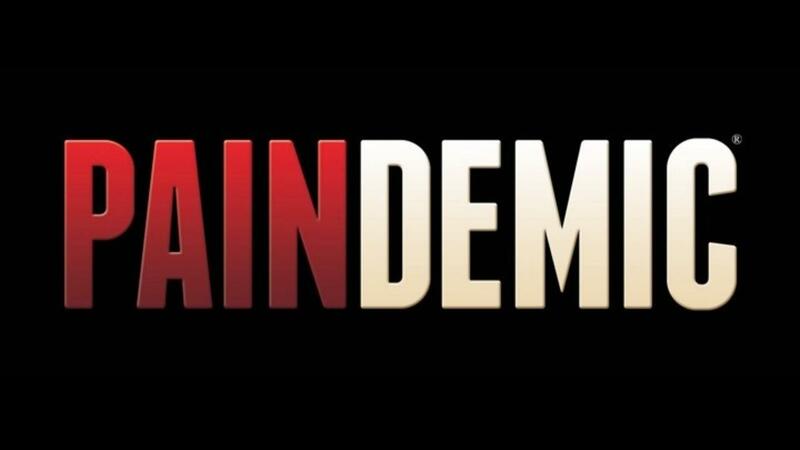 How did the book PAINDEMIC come to be? I can tell you there was never any grand scheme to be an author. It has been an evolution of sorts. With an appetite for motion, I was very active as an athlete during my teenage years and college. I know the pain of dealing with pushing through pain for achieving higher fitness including 6 minute miles. My sports included softball, track and field, basketball, volleyball, and soccer which had different demands, including time (which led to discontinuing marching band in 9th grade). During an intramural co-ed basketball game at the University of Texas at Austin, I endured a torn ACL (anterior cruciate ligament). The physical pain was not as bad as the emotional pain…I was supposed to try out for the very first UT Austin Girls Varsity Soccer team. I realized then just how much it meant to me to remain active. Yes, when you are denied what gives you the most pleasure, it can be incredibly painful. Not the end of the world to be out of commission from sports, but it was my world…and a very strong sense of happiness and identity. Let's fast-forward to finishing college. I worked as an aide to physical therapists, then worked as a self-employed personal trainer while working as a front office coordinator for a couple of surgical practices. I wasn’t fully content. I started to feel like I did not know enough to look out for my personal training clients’ best interests with respect to their medical issues. On top of that, I was always a math/science person so it only seemed logical to pursue more education. Of course, I applied to medical school and was eventually accepted to the University of Texas at Houston (leads to MD degree) and Texas College of Osteopathic Medicine (leads to DO degree). I chose to go to TCOM for several reasons but mainly because I had recognized the value of biomechanical or musculoskeletal issues for several reasons: (1) as an athlete with a strong body awareness, (2) as an aide to physical therapists who did amazing work with their hands, and (3) my personal training background. Jump ahead to medical school…then, a one-year internship in general surgery, a one-year internship in internal medicine, three years of anesthesiology residency, and a one-year pain medicine fellowship. When you go through all that training and realize that many of your physician colleagues do not have an appreciation for movement self-care, nutritional self-care, and root cause assessment of pain, you begin to see how medical training of most physicians has handicapped their abilities to help patients with better fuel, better movement, and better self-care strategies—especially when it comes to pain. Physicians without those skills end up unintentionally misguiding patients down a path that can lead to more interventions than necessary. As I ventured into my clinical practice, I became disenchanted by the way in which pain medicine has become more about “advocating FOR MORE patients” versus “advocating MORE FOR patients.” The high volume practice (secondary to the insurance-driven changing reimbursement that pays more for doing things TO patients) has led to shorter visits—shortchanging the patients’ ability to share their stories. The saddest part of it all is that those who are struggling with pain intuitively know there should be a better way, but most people accept the status quo of treating symptoms with pills, injections, and surgeries. Ignoring the root cause when it can be deciphered by someone else who is better trained or with a team is a much better long-term solution for their pain. In the world of pain, there is still so much to learn. And, if we don’t listen to someone experiencing the symptoms (which we are not feeling ourselves), then we are shortchanging ourselves, our profession, and future humanity’s ability to cope in a healthier way. As in many things in life, I began expressing my frustration and views of this issue to several people. In fact, a wonderful gym-goer suggested I write a book. Really, me an author? No. Well, maybe. So, I sought out conferences to learn how to “share my message.” Brendon Burchard’s events and trainings were the stimulus for many of my epiphanies, including my first trademark and first book, PAINDEMIC (to represent the extent of our pain-epidemic). That was in September 2013. Then I began writing my thoughts in a journal in a sporadic fashion, whether at home, on an airplane, or over the holidays. I began transferring that information into a Word document and hunted down a conference for those who want to be authors. I attended a conference at the end of 2014 and pitched my book to one of the employees of Morgan James Publishing. Believe it or not that draft of my book was accepted within two months of presenting it! In 2015, the process of editing with someone I hired, presenting it to Morgan James, creating the cover, deciding on the book layout, and other back-and-forth communication online and by phone was extraordinarily tedious. I could see why most people would not want to go through the work. But the message was critical to start my journey of educating and enlightening those around me to ask more questions and seek better solutions for those who suffer from pain. February 2, 2016 was the official release date and was a huge accomplishment in terms of time, energy, and passion. With several book signings and work, I kept myself very busy. Not to mention, I was in the midst of wedding planning for June nuptials. The rest of the story is in the making, but there is no stopping now. The world is filled with pain. Everyone is aware of the opioid epidemic, but that is merely a symptom of a grander problem—our pain-epidemic or PAINDEMIC. 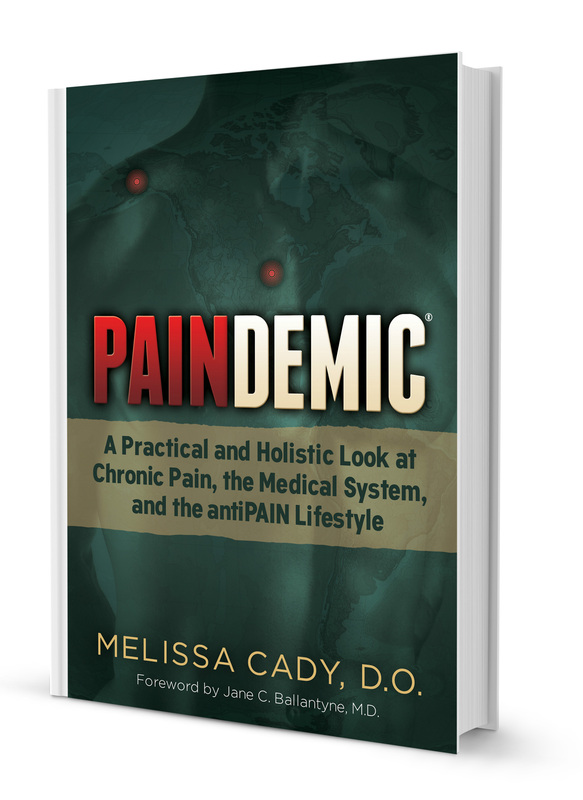 There are many epidemics within our PAINDEMIC, which I cover in the book and its glossary. I speak of some of the reasons for this PAINDEMIC in my recent LinkedIn article which is also found in my Pain Out Loud Community blog.